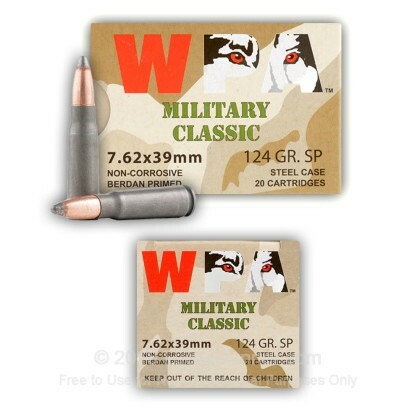 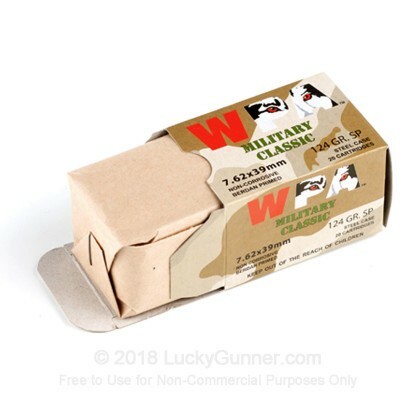 Newly manufactured Wolf Military Classic in 500 round sealed packs (20 rounds per box, 25 boxes per sealed pack). 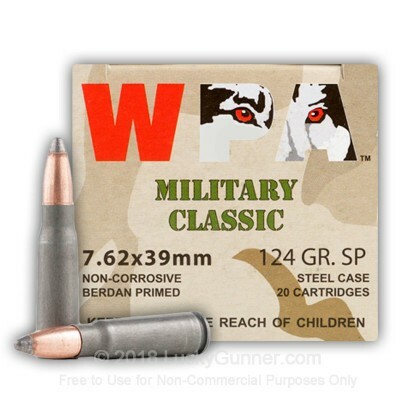 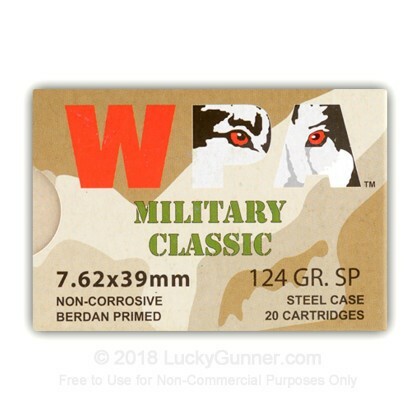 We don't have any reviews yet for this particular 7.62X39 ammo from Wolf. 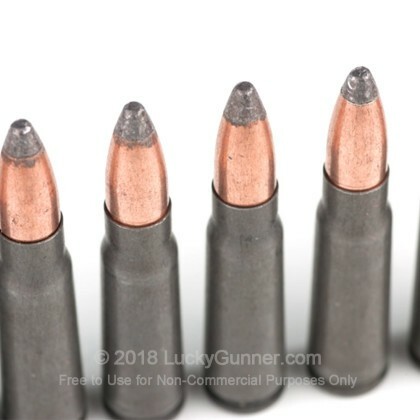 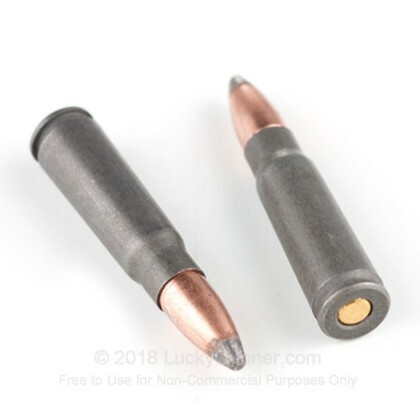 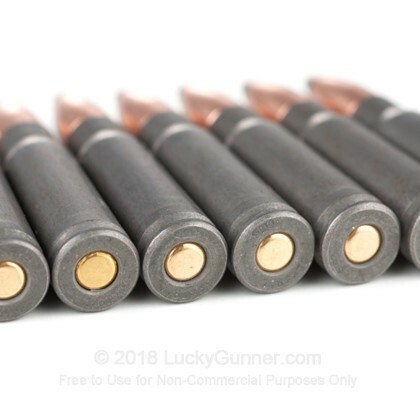 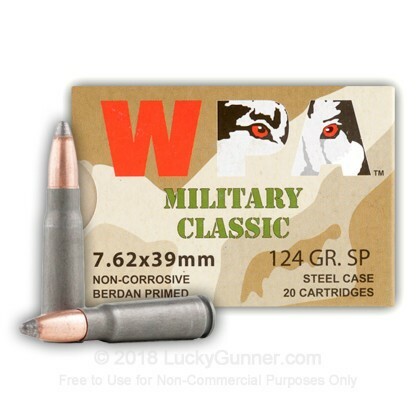 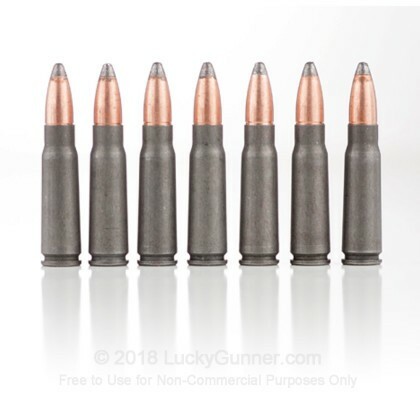 If you'd like to be the first to review this particular 7.62X39 ammo from Wolf, fill out the form below.